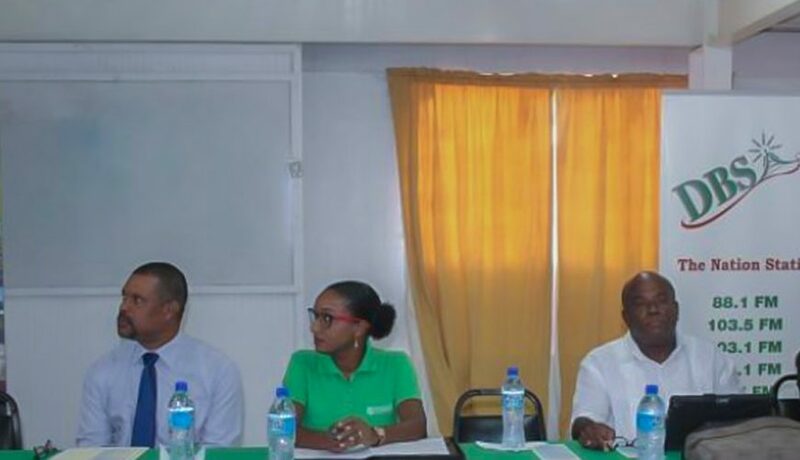 The National Development Foundation of Dominica (NDFD) hosted its first business forum for 2018 discussion proper business practices that should be enforced before and after a disaster. 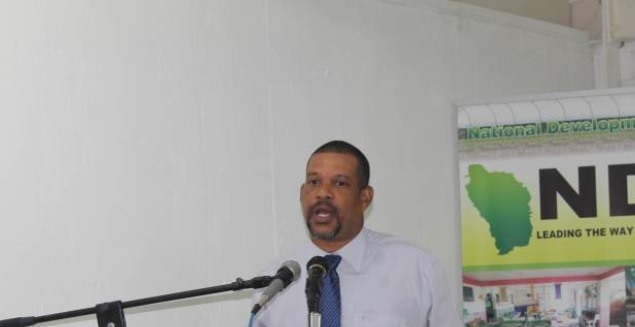 Executive Director of the National Development Foundation of Dominica (NDFD), Cletus Joseph stated at the opening ceremony on Thursday 25 January 2018, that after the devastating impact of Maria, Dominicans are now seeking to rebuild and restore in a better manner. 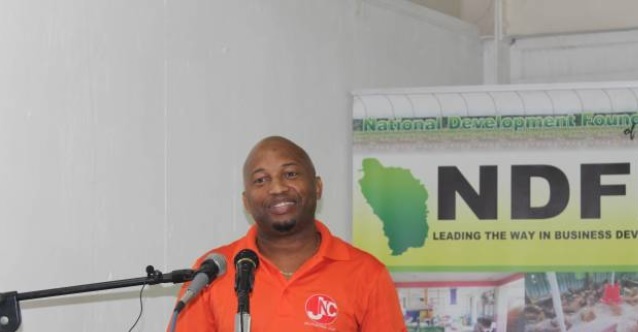 Joseph stated that their mandate at NDFD is that of improving the lives of the citizens of Dominica and ensuring that they all can reach a particular standard of living, where they can all be comfortable, as well as one that will guarantee that each person can meet their basic needs. He added that the disaster has left the country with numerous challenges, as well as a chance to start over. “Today’s forum has come at a time when we are challenged, and challenged in many ways, and sometimes I believe we are really starting from scratch; like we were born again into something that we are not even to sure where we are going. And in discussions with various person, I have realized that as we go along post this disaster we are seeing things that we have to do better and things that we have to improve upon,” Joseph stated. Joseph added that he hopes that the forum will be one where persons will learn so that together they can help build a better Dominica. “My advice to us is that we must not be a know it all, and we have to learn from each other. 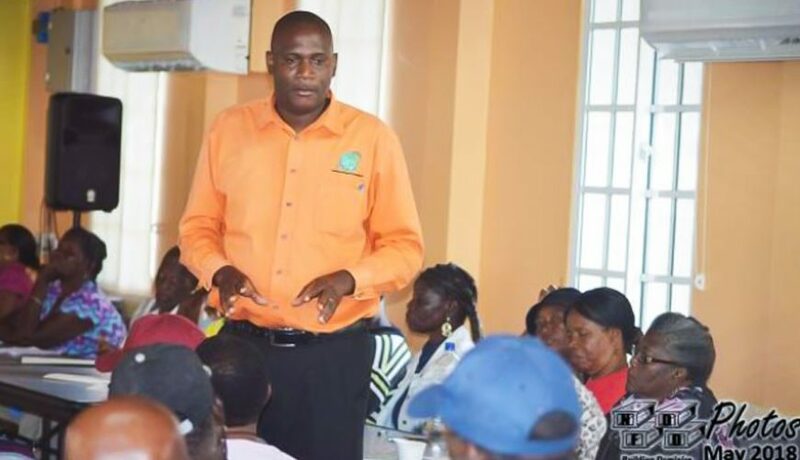 This is the reason for a forum like this which we hope will be one where we will be able to share experiences and hence together we can proceed and move towards the better Dominica that we want,” he said.